The pull-up, when done correctly, can be one of the most valuable body weight exercises around. I mean let’s be serious, you can pretty much do a pull-up anywhere. 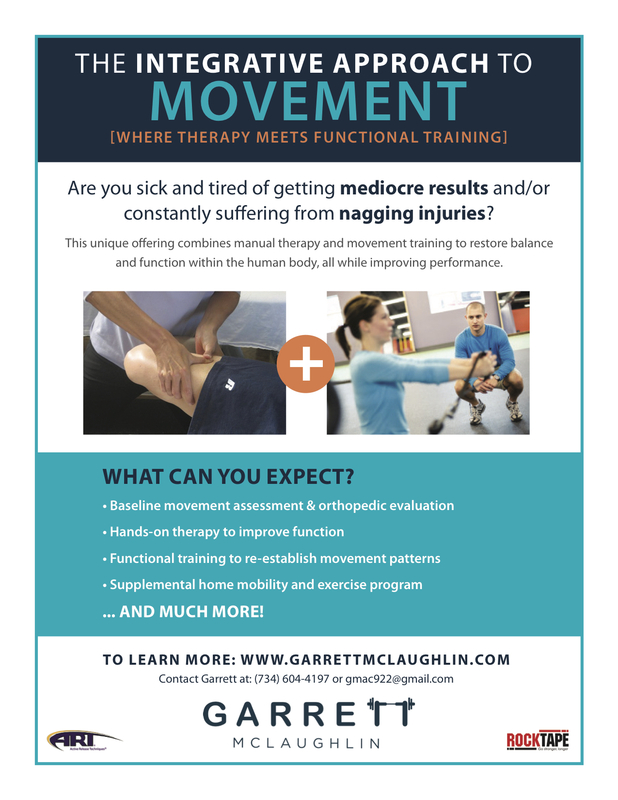 Whether you are at a local park, walking in the woods, or even have one of those portable bars in the doorjamb at your house, you have plenty of opportunities to practice this movement. But, that’s only if you know how to complete the movement properly with good form for it to be effective. First, let’s talk about why the pull-up matters. In terms of shoulder health, the pull-up strengthens muscles like the latissimus dorsi, teres major, rhomboids, and lower trapezius. All of these muscles play a vital role in health of the scapulothoracic and glenohumeral joints. As I sit here and write this, I am more aware that I am hunched forward typing on my computer. The muscles above are all located in the back and have a strong carryover to proper posture and balance within the upper body. As a society, we usually develop forward shoulder posture as we are so involved with technology, sitting for long periods of time, and driving. Therefore, the pull-up is great for improving performance and postural health. Goodluck in your quest for the perfect pull-up! This movement is something many people strive to get down, but more often then not begin at the wrong starting point. There aren’t many exercises that develop as much strength and value than the pull-up. So start working today and within weeks to months you will be doing the regular version. I like it! Let me know your progress. I know you’ll get there. Thank you for this instructive article on the pull-up techniques. I have used it as the reference to complete this post on c2b pull up on my blog. That’s great to hear Paul. Really enjoyed your article as well!